Electric cooperatives were established in the 1930s to provide electricity to rural America and now make up the nation’s largest electric utility network. To electrify rural America. Since East River’s founding, our dedicated directors, staff and members have worked every day to provide leadership and service and to fulfill East River’s mission of enhancing the value of its members. in October 1949, in Sioux Falls, South Dakota. The cooperative established its headquarters in Madison in November 1950, and Virgil Hanlon was named the first general manager. The headquarters was officially moved to Madison in 1951. Later that year, East River was awarded its first transmission construction loan to build the first 69 kV system in eastern South Dakota. In 1954, the first hydropower from Fort Randall Dam flowed to East River. 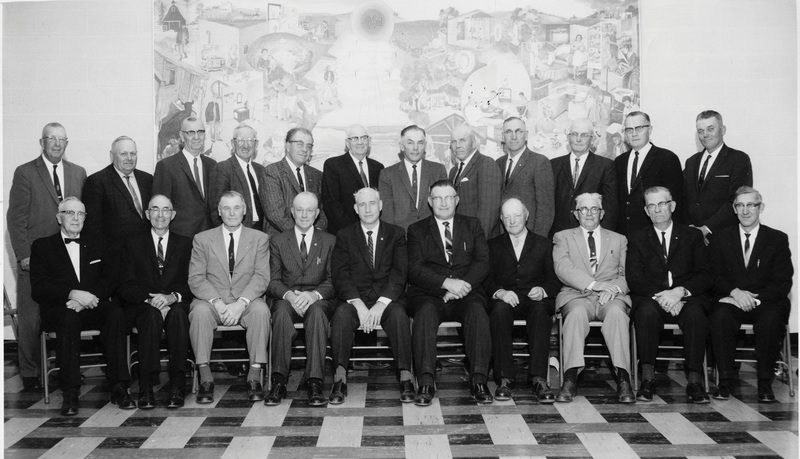 Basin Electric Power Cooperative was organized in 1961 and East River and its members were among the driving forces to organize Basin Electric. East River’s President Art Jones of Britton was named president of Basin. Five years later, Basin’s first generating plant, Leland Olds Unit 1, began operations. 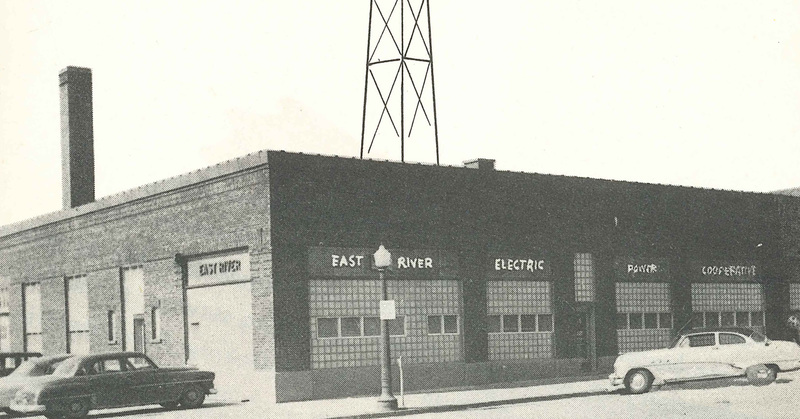 Later that year, the city of Elk Point became the first municipal electric system to join East River. In 1968, new radio supervisory equipment was installed at the Madison headquarters. Loren Zingmark became East River’s second general manager in 1969. Two years later, East River started 24-hour dispatch service. The East River Operations Center was dedicated in 1985. 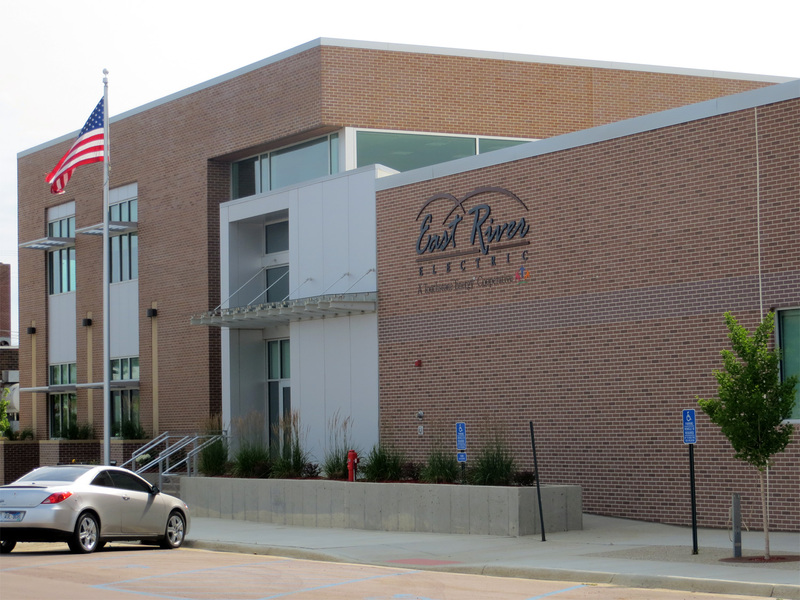 Also that year, East River established its load management system and connected more than 20,000 electric water heaters and 350 dual fuel heating systems to the program. Robert W. Feragen was named East River’s third general manager in 1986. The next year, East River’s storage and handling facility for PCB-contaminated oil became the first of its kind in South Dakota. In 1989, East River established the Rate and Margin Stabilization Fund to help stabilize wholesale rates. In 1990, Jeff Nelson was named as East River’s fourth general manager. 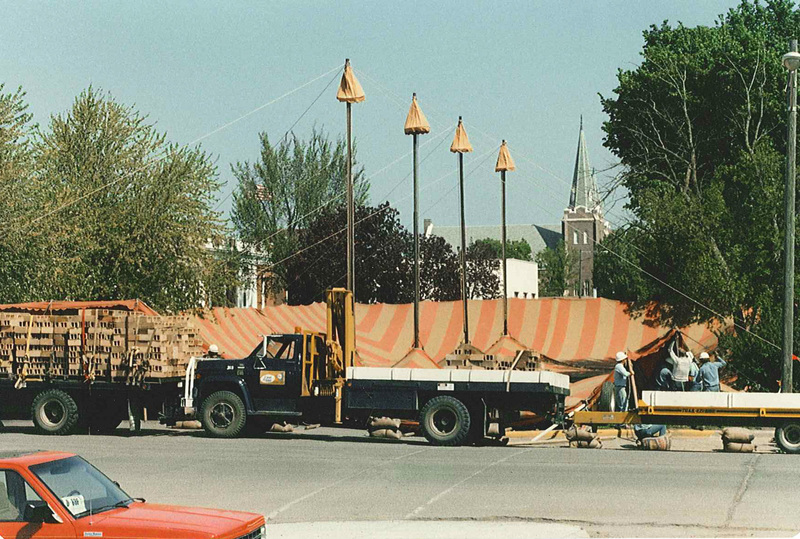 East River and our member systems created the Rural Electric Economic Development (REED) revolving loan fund in 1996. The fund was established to contribute to rural development, enhance job retention and improve rural infrastructure. 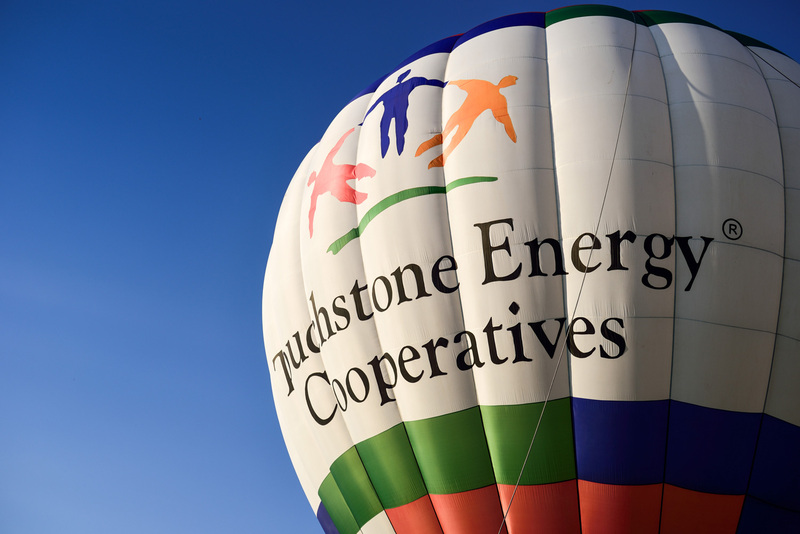 East River joined as one of the founders of the Touchstone Energy® Cooperatives brand in 1998 and served as one of the test markets for the branding image program. A remodel of East River’s main campus building was completed and dedicated in 2012 and was the final phase of a multi-building project. The remodeling of the building included several energy efficient components. Tom Boyko was named as East River’s fifth general manager in 2014. 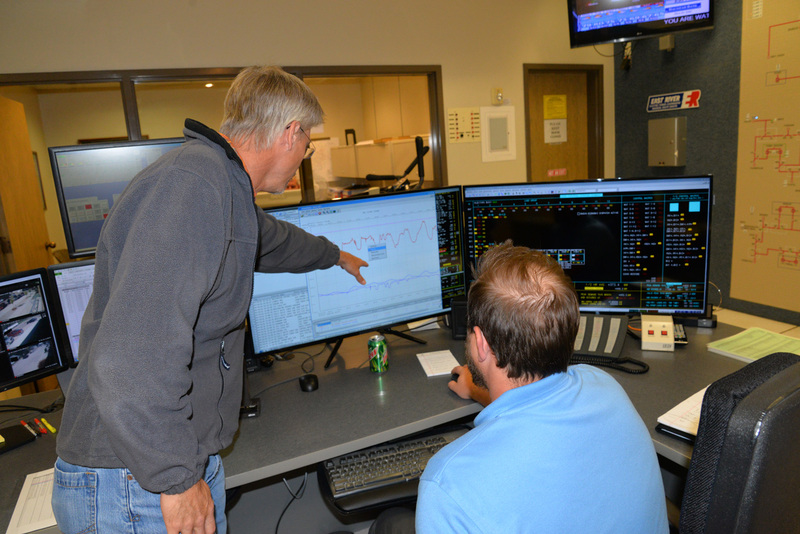 In October 2015, East River became a Transmission Owner in the Southwest Power Pool. About 25 percent of East River’s transmission system is now included in the Southwest Power Pool. Today, East River and our 25 member distribution systems continue leading our cooperative network into a strong future. We have great future opportunities that will allow East River to continue enhancing the value of its members.